The nights are longer and the windy rainy days common. Destinology recommends 10 winter sun destinations to alleviate the blues. 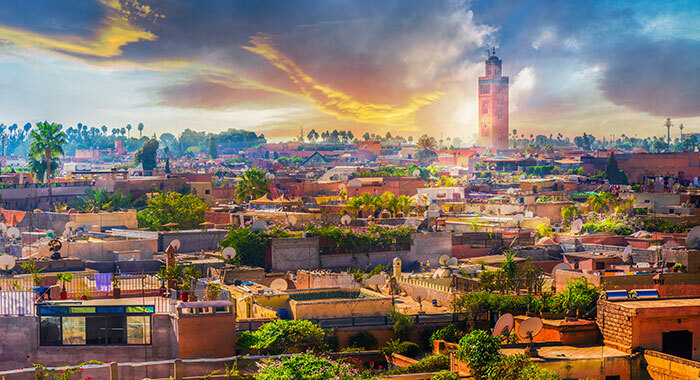 Visit Marrakech in the winter months and you will find more locals than visitors. 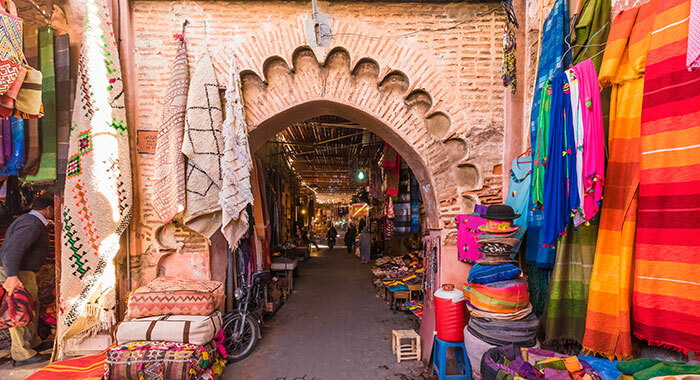 Amble through the Souks and barter for your trinkets – stall holders like to do business over mint tea when there is time. The night temperatures are chilly so treat yourself to a hotel or riad with open fires and somewhere to snuggle. 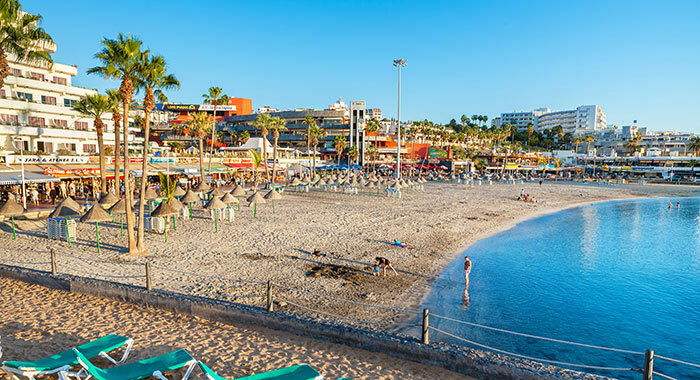 Tenerife in winter is like a warm UK Spring reaching temperatures of 20 plus degrees during the day - evenings call for a light jacket. Even though December/January are the wettest months we're still only looking at 8 rainy days a month. 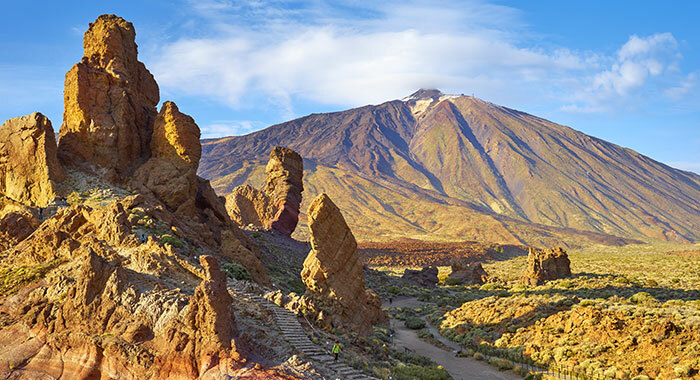 Less visitors means that the cable car trip to Mount Teide, a Unesco World Heritage Site with a Volcanic crater 10 miles wide will mean no queueing and better photographic opportunities! 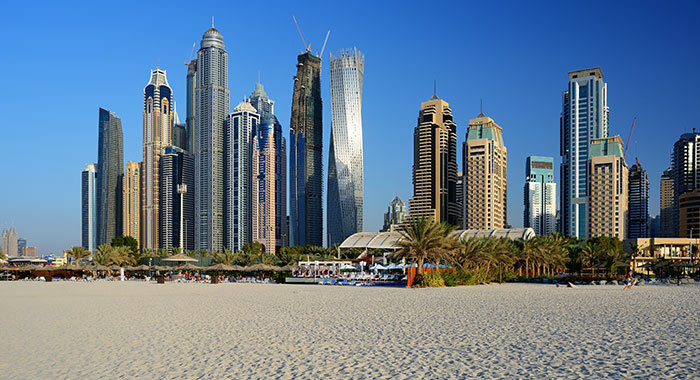 Dubai – For Beach Seekers. 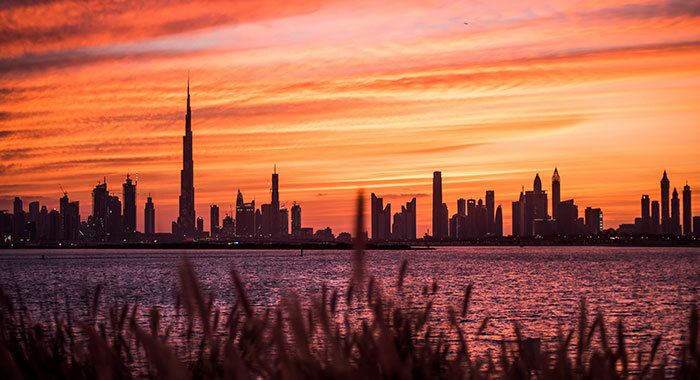 We think the best time to visit Dubai is during the Winter months. Temperatures are perfect, not too hot, and if you are lucky you will enjoy a sea breeze. Pack your swimmers and hit the beaches during the day but in the evening be somewhere high, there are plenty of places to choose from, to enjoy the sunsets which are spectacular at this time of year. This is a golfers' paradise, especially during the winter months. 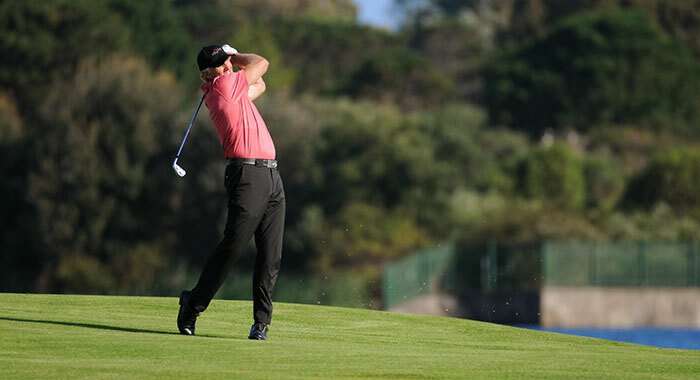 Gentle on shore breezes make the Greg Norman designed, sea side located, Al-Mouj course challenging and absorbing. 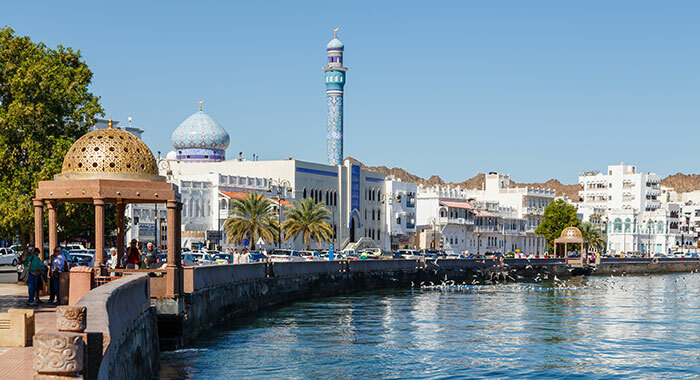 If golfing is not your thing then know that Muscat has luxurious hotels and spas, jaw dropping scenery and a rich history to be explored. 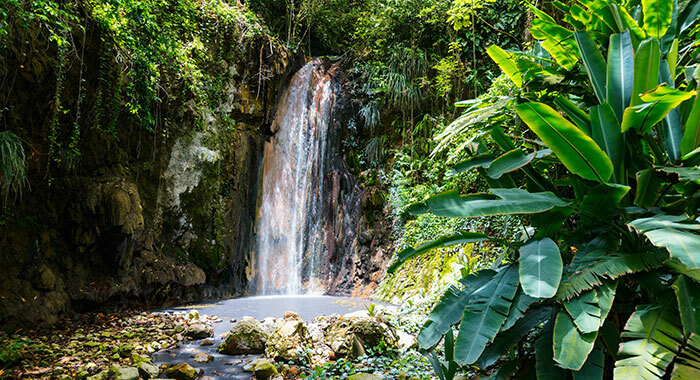 Unspoilt coast, tropical rainforests and inspiring mountains and waterfalls await the winter sun seeker in St Lucia. 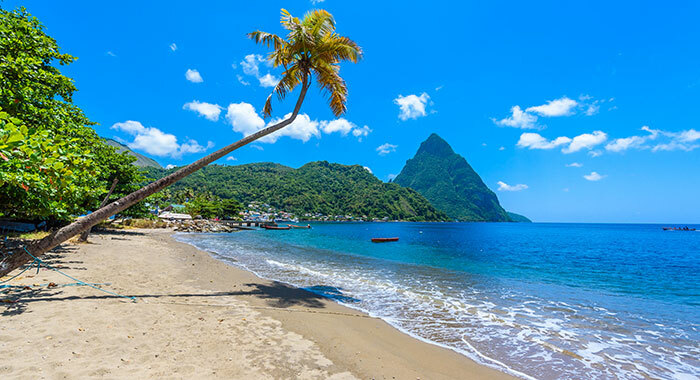 Reliably sunny St Lucia is more hipster than other Caribbean Islands (although all are perfect for winter sunshine). If you are keen to explore in Mexico then staying in or around Cancun will give you access to oodles of fascinating, historical sites. Within about 2-hours' drive you'll find world-famous collection of Mayan ruins at Chichen Itza. 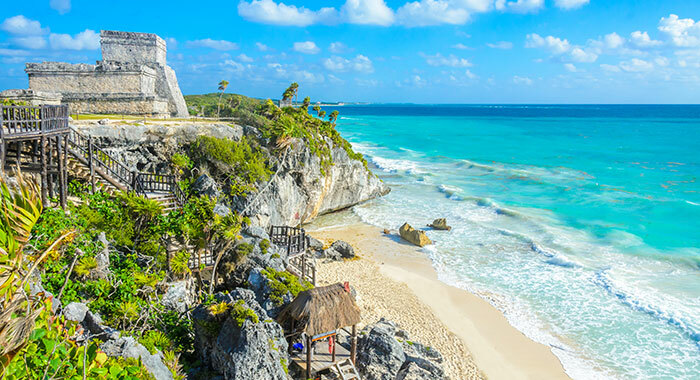 Even closer is The Tulum National Park incorporates the clifftop Castillo, the Templo de las Pinturas, and the Cobá archaeological site with its impressive pyramid-shaped temples. Also accessible is Coba, Ik Kil, and the many museums of central Cancun. 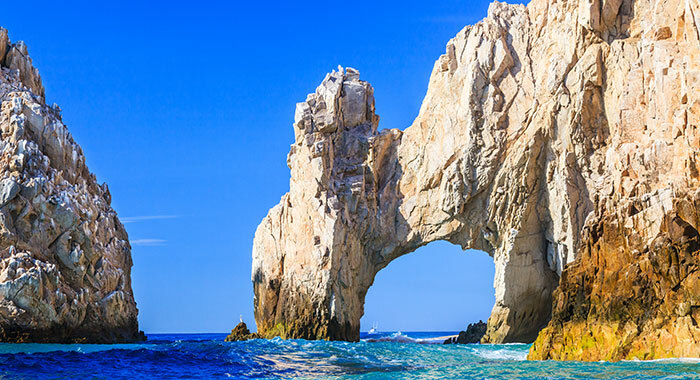 If you’re staying on the California Peninsula, visit the iconic arch of Cabo San Lucas, which marks the meeting of the Sea of Cortez with the Pacific Ocean. 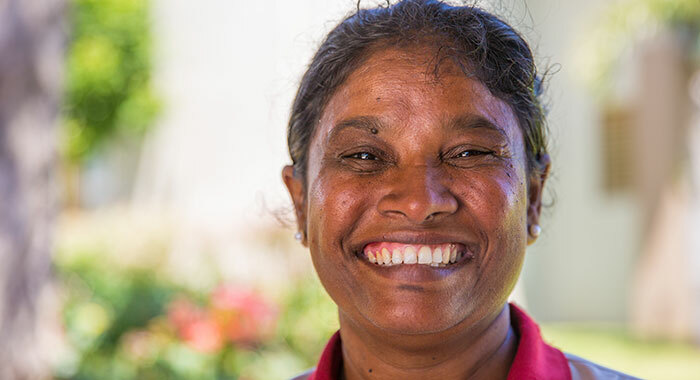 At this time of year Sri Lankan skies are clear and temperatures are high so pack your sunscreen. 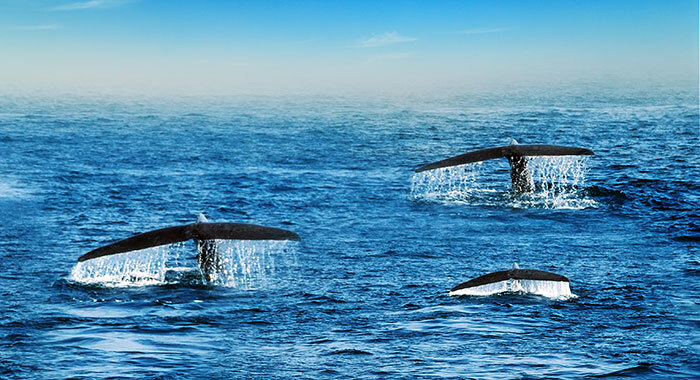 Off the southern tip of Sri Lanka from November to April, you can take a whale-watching boat in search of blue, humpback, and sometimes killer whales. Dolphins may be spotted pretty much all year-round. Why not combine your sea adventure with an inland safari? 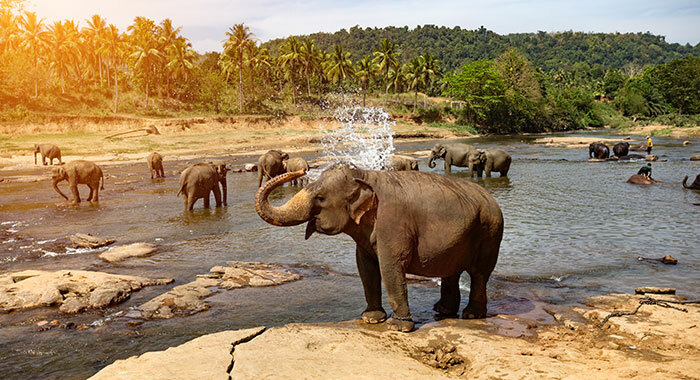 Try Yala National Park for leopard, elephant, crocodile and more. Mauritius in the winter is the destination for families who want to spend their time in or on the water. 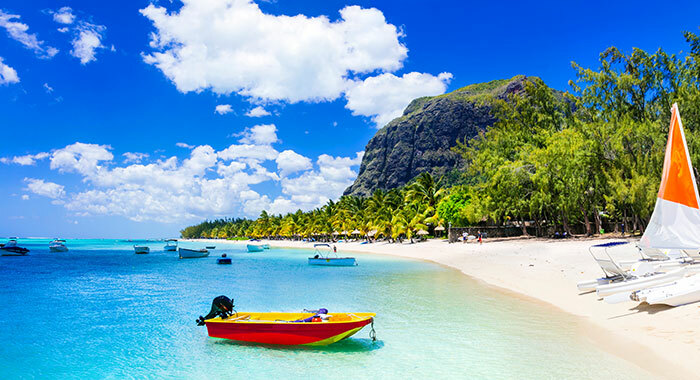 The island also surpasses other locations for warmth and hospitality – nothing is too much trouble for the Mauritians and after English winter storms Destinology recommends T.L.C. which is the order of the day here. If you are missing the birds then fly south too. 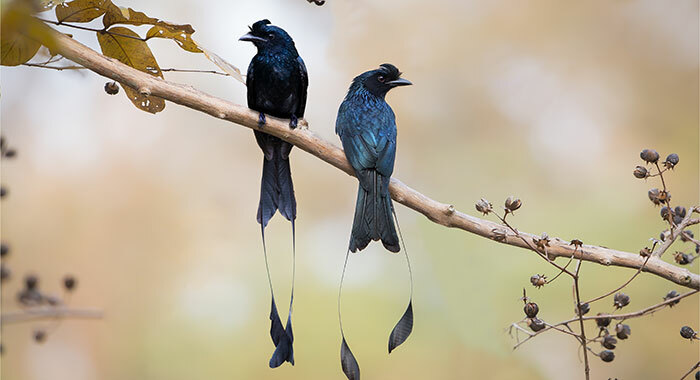 Nature abounds in Langkawi not least with the bird population that includes hornbills, buzzards, eagles, humming and mynah birds and the beautifully named Greater Racket Tailed Drongos who can impersonate up to 26 different calls by other animals and birds! 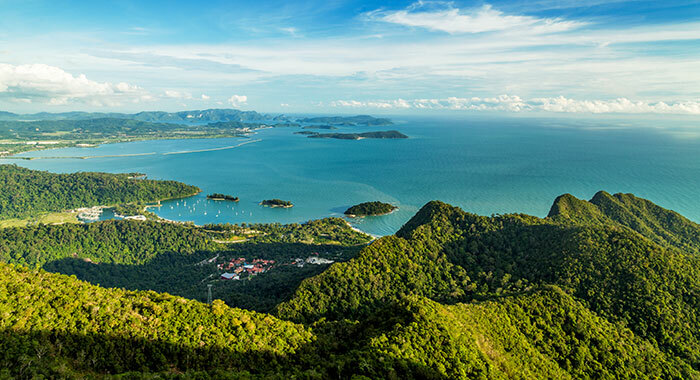 Look up in Langkawi and you will see wild monkeys too. You can now fly to Perth non-stop so what is not to love? 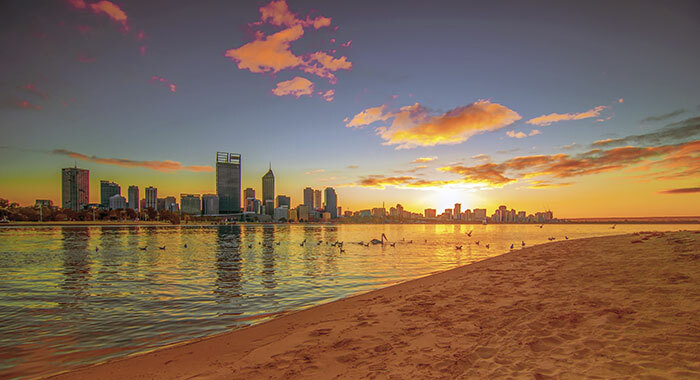 Perth is officially Australia’s sunniest city and has 19 beaches to lie back and relax on. 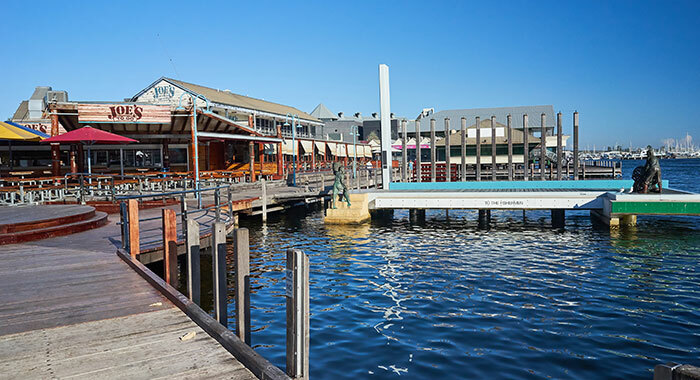 Foodies will love the rooftop and alfresco restaurants and bars and seafood down under is sensational. Western Australia has 8 wine regions so tasting tours should definitely be on the agenda here. the sun is always shining somewhere in the world.